Swimming has a number of health benefits. It improves cardiovascular fitness and cholesterol health. Moreover, it’s easy on your joints so no more sore knees and ankles after a workout. 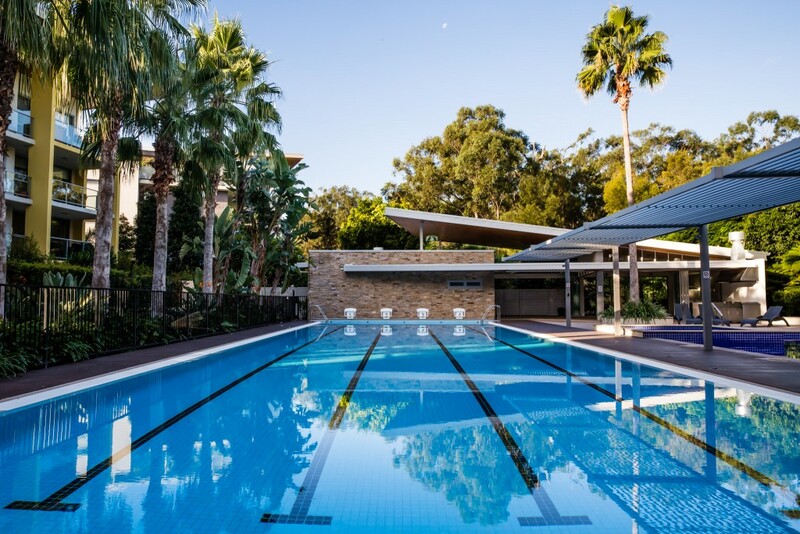 Plus with Summer just around the corner, you’re probably more inclined to want to jump into a cool pool then head out for a jog in hot humid weather. Here’s an interval swimming workout you can do in the lap pool here at Sphere. Repeat the workout twice over. Try to push yourself as hard as you can and then take the small breaks to rest. Swim five laps of fast freestyle. Rest for 20 to 90 seconds. Swim 10 laps of breast or backstroke. Rest for 20 to 90 seconds. Swim another 5 laps of fast freestyle. Rest for 20 to 90seconds. Tread water for 2 minutes.